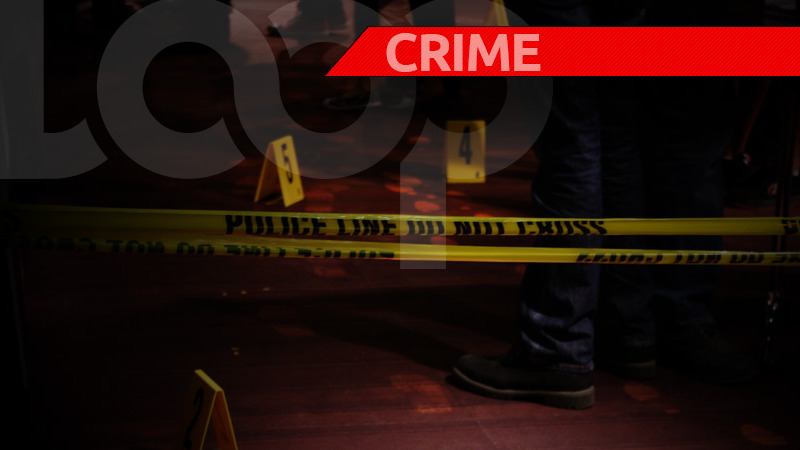 The body of a 57-year-old security guard was found on Sunday morning in Chaguaramas. 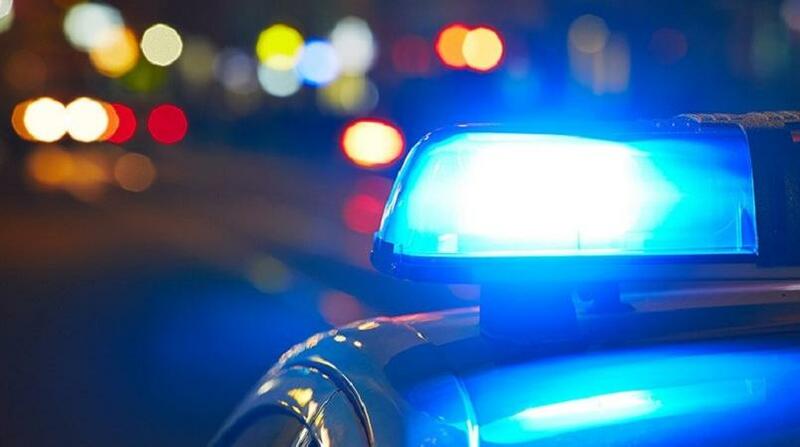 The deceased has been identified as Roger Borriel of Savannah Drive, Brazil Village. 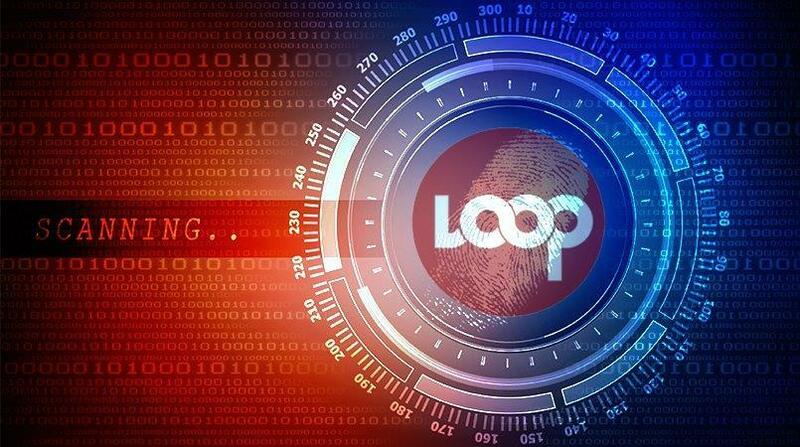 According to police reports, Borriel was last seen alive at about 5.30 pm by his co-worker when he reported for duty at Baroid Trinidad Services Limited. When another officer came at 7.15 am Sunday to relieve Borriel, they found him lying in a pool of blood on the ground. 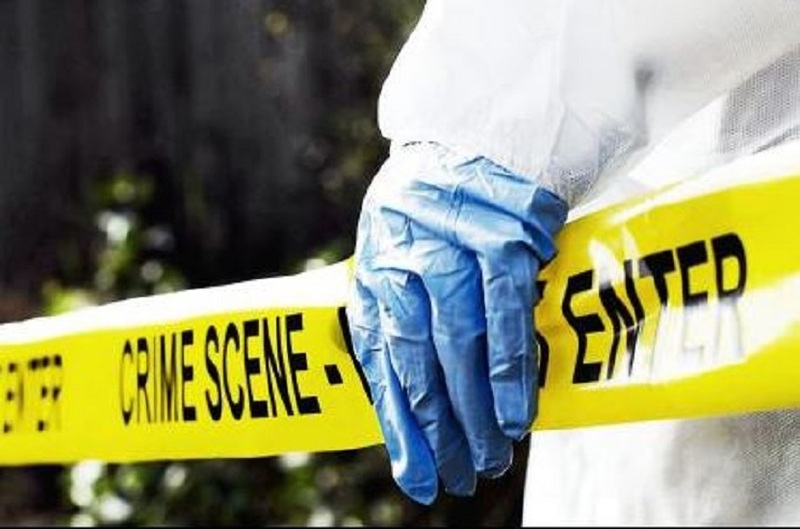 He had a gunshot wound to his head. Nothing was said to be missing from the warehouse.